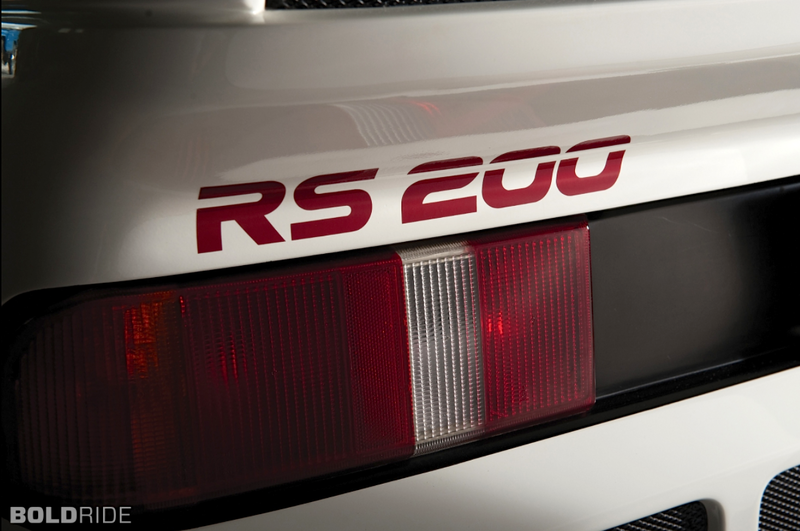 200 units made. 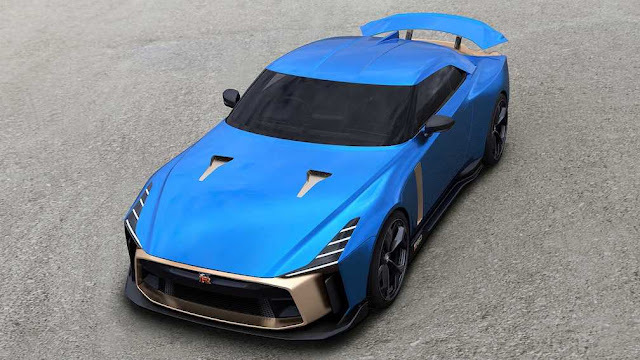 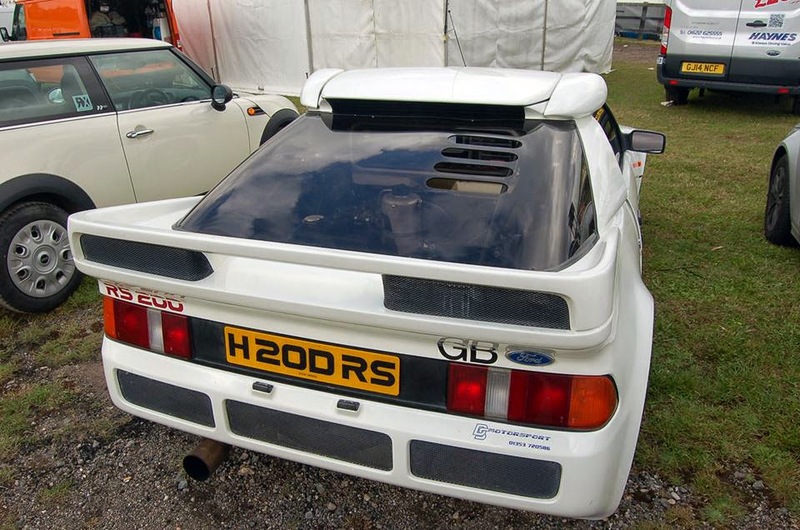 24 units were later converted to the "Evolution" models. 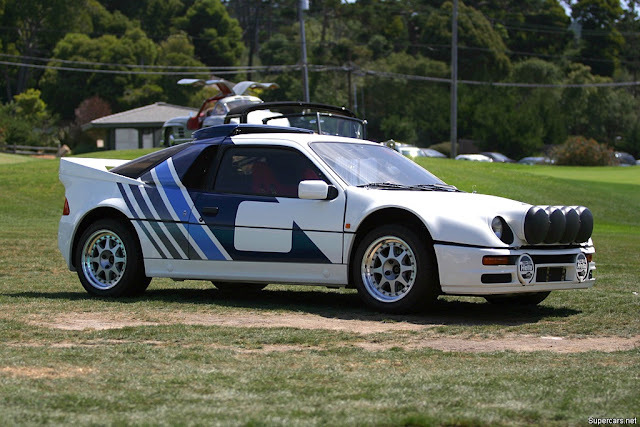 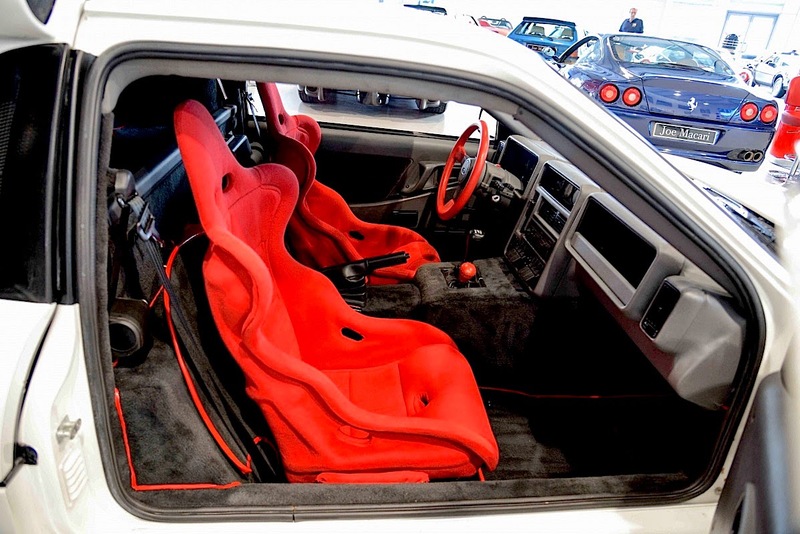 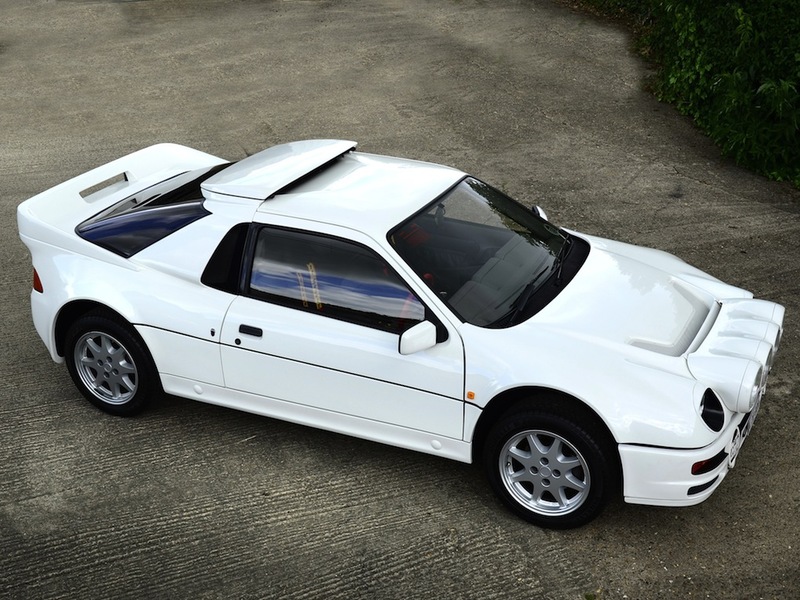 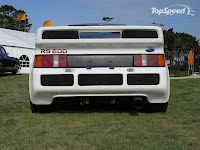 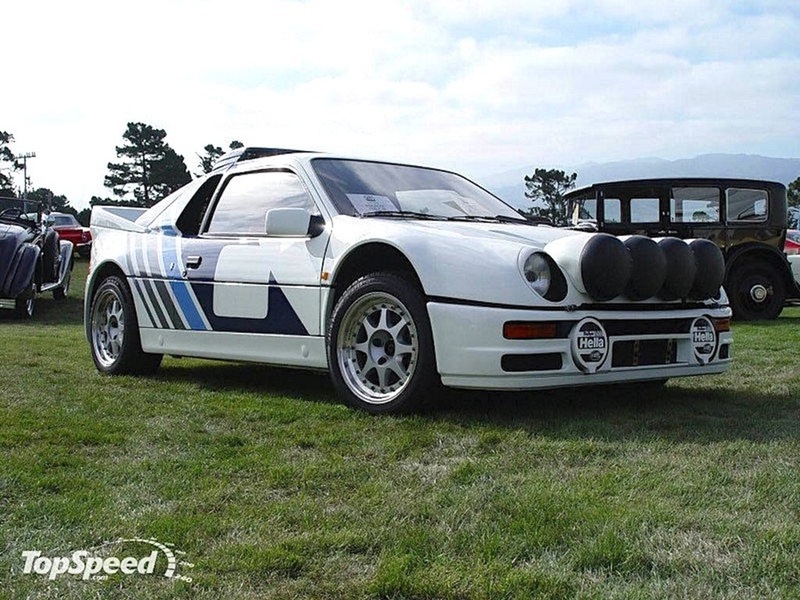 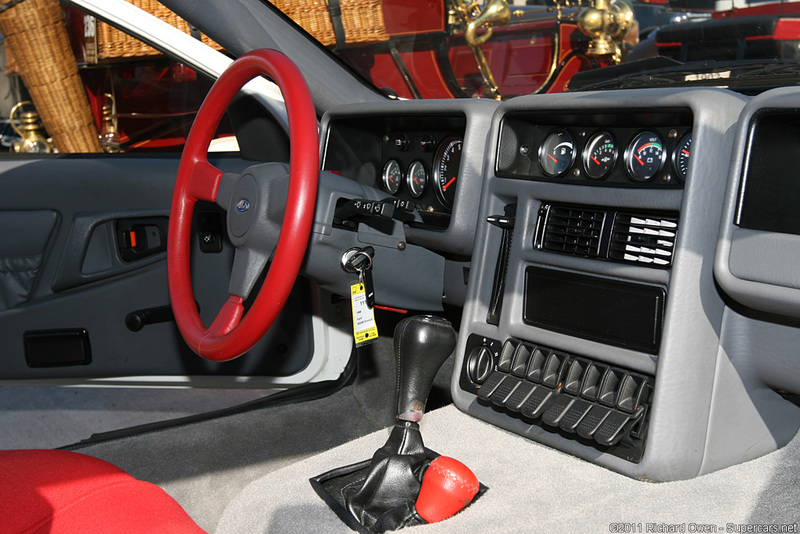 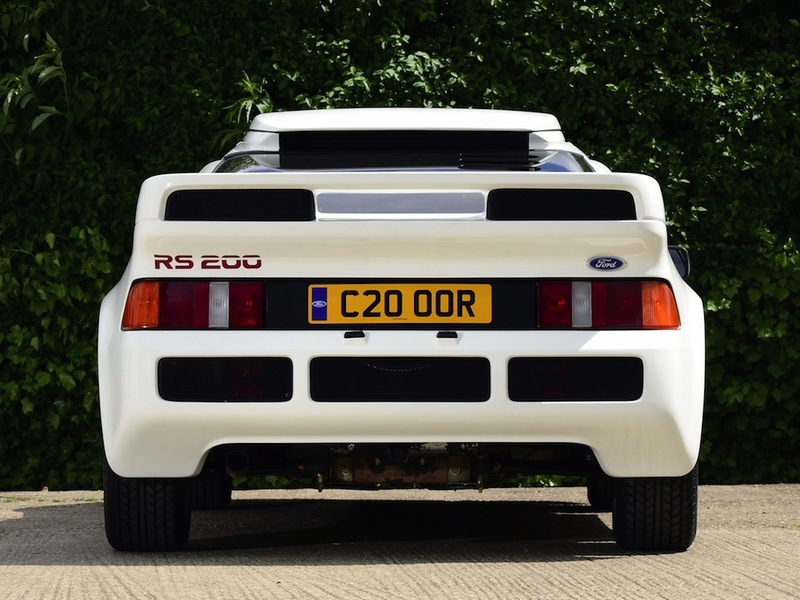 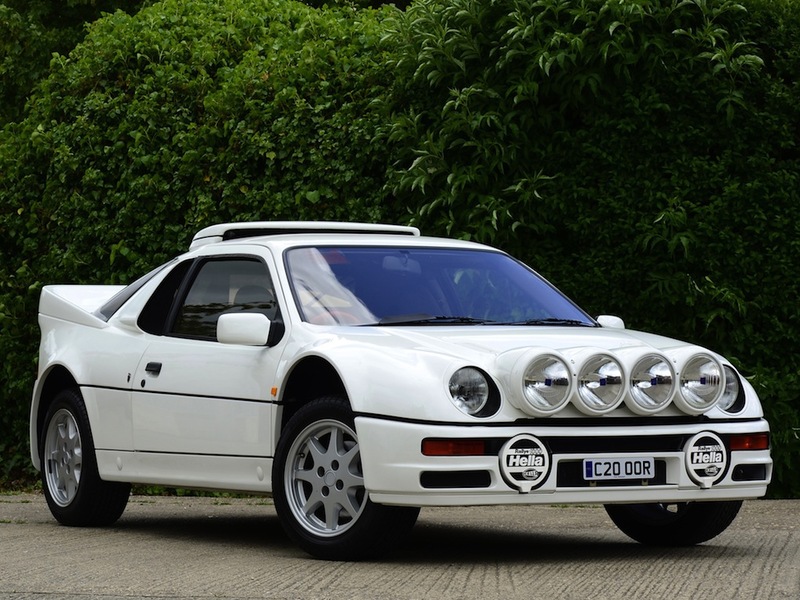 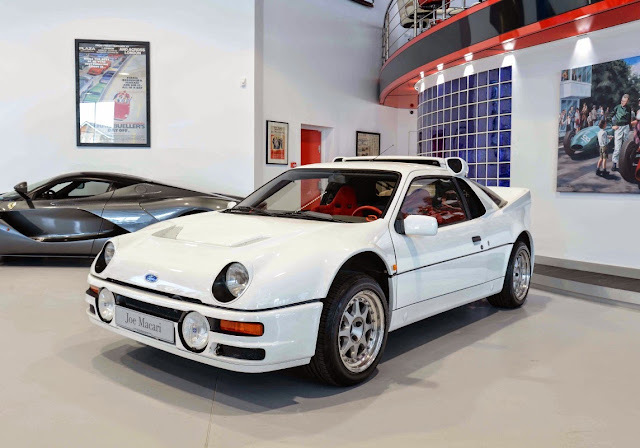 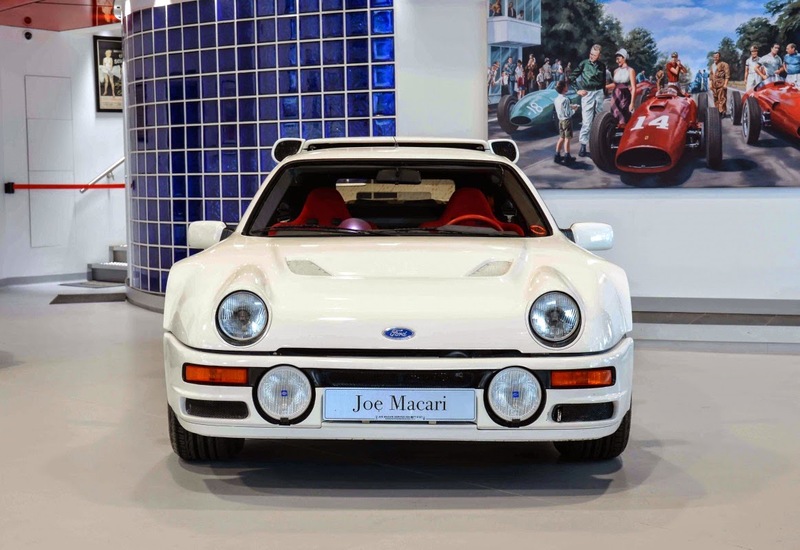 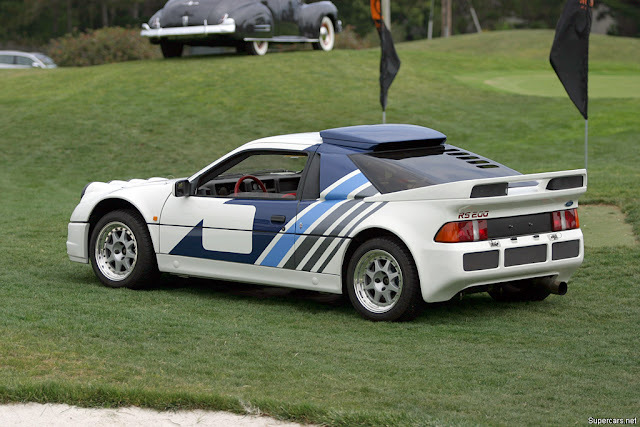 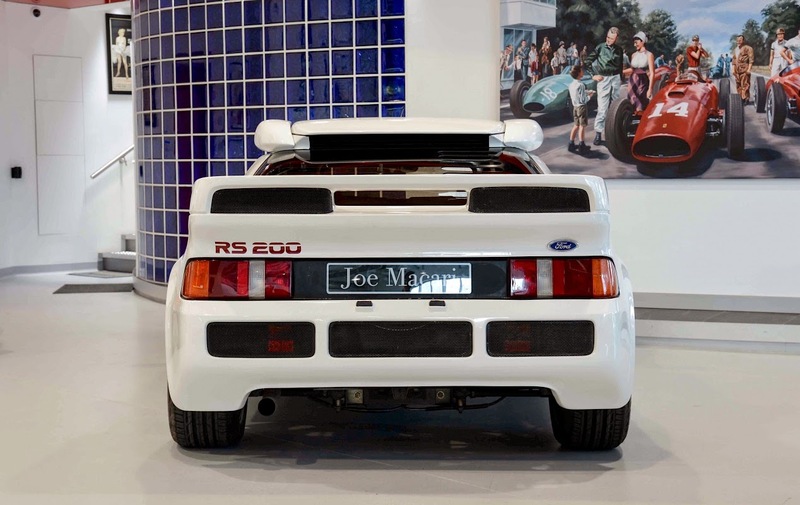 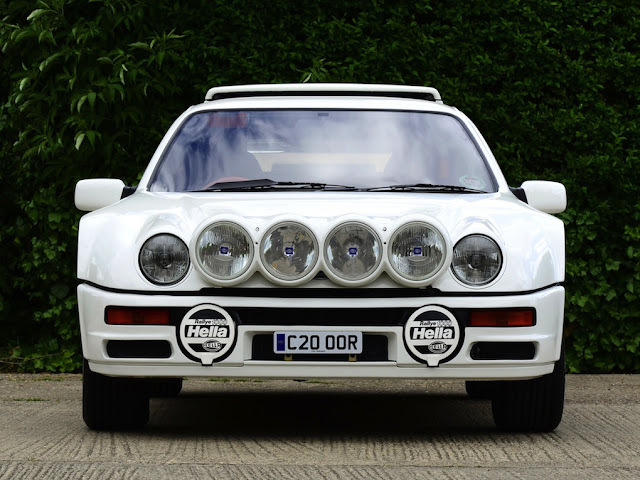 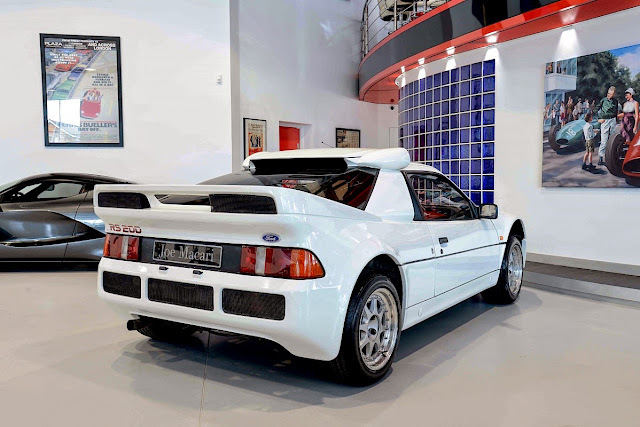 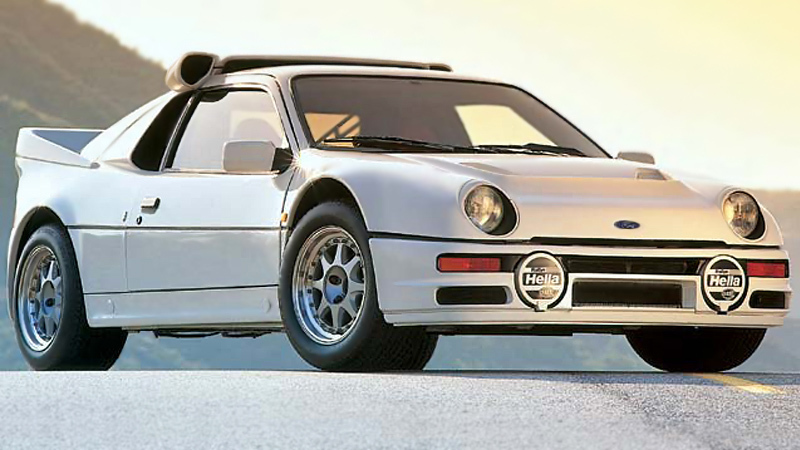 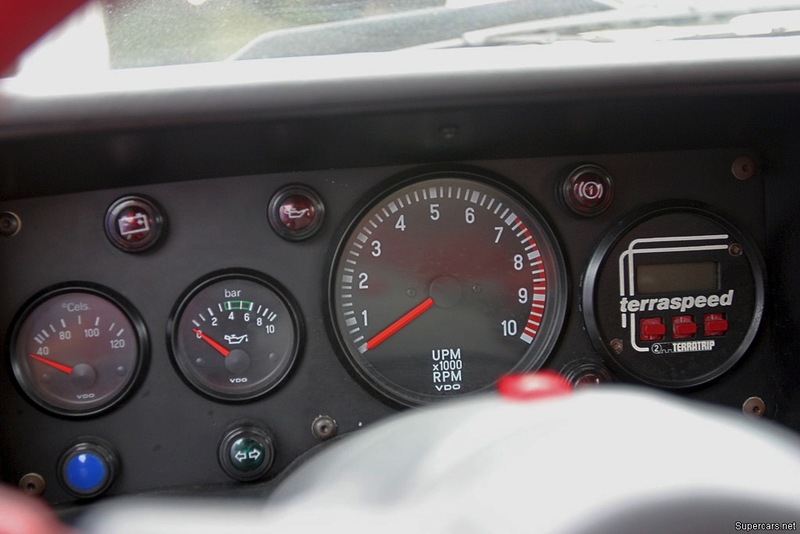 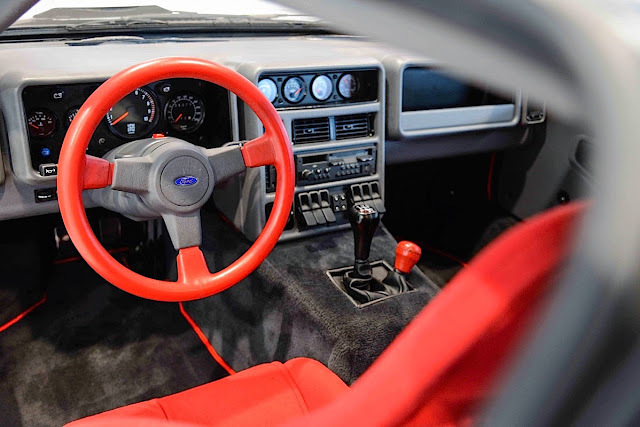 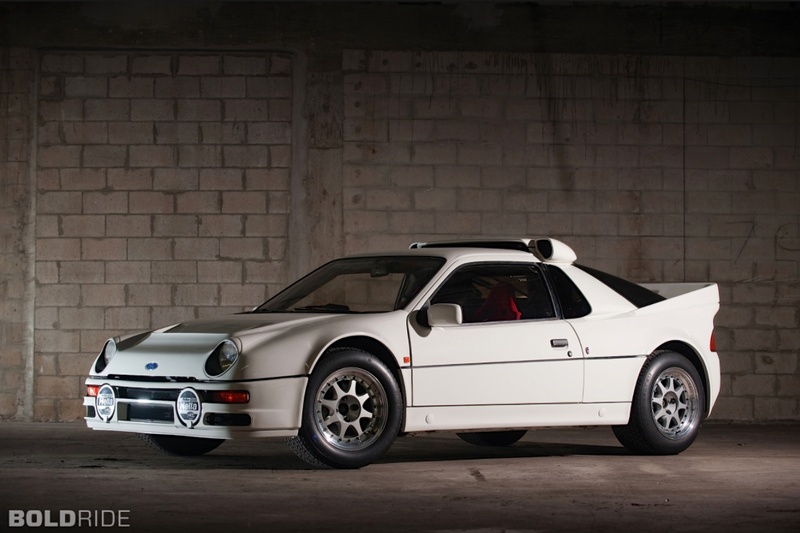 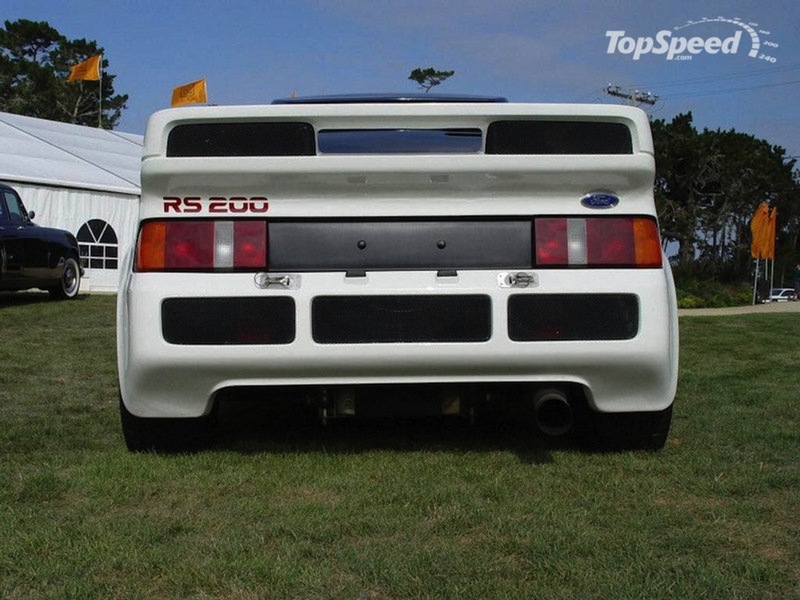 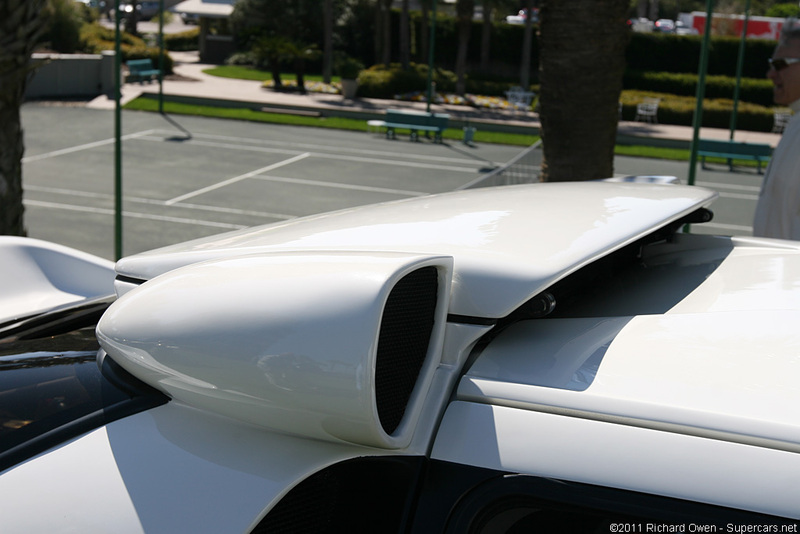 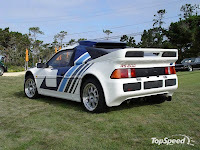 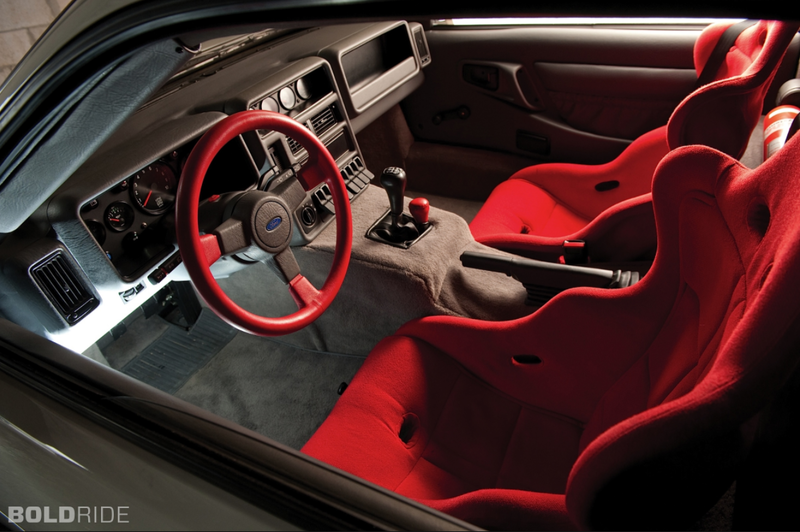 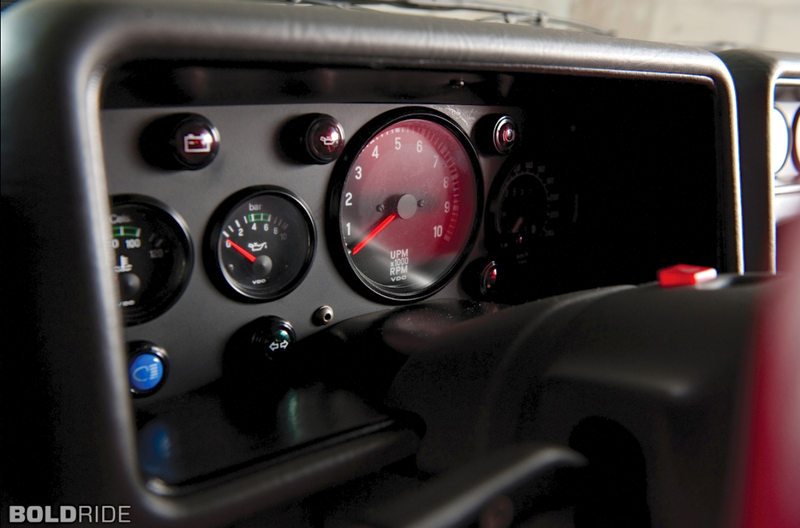 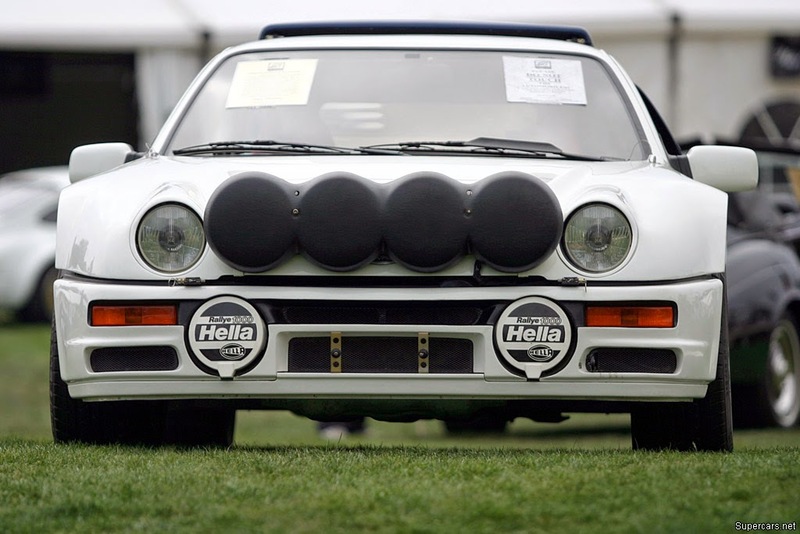 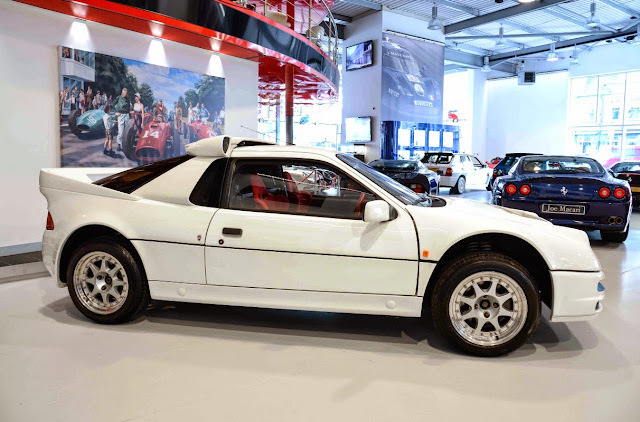 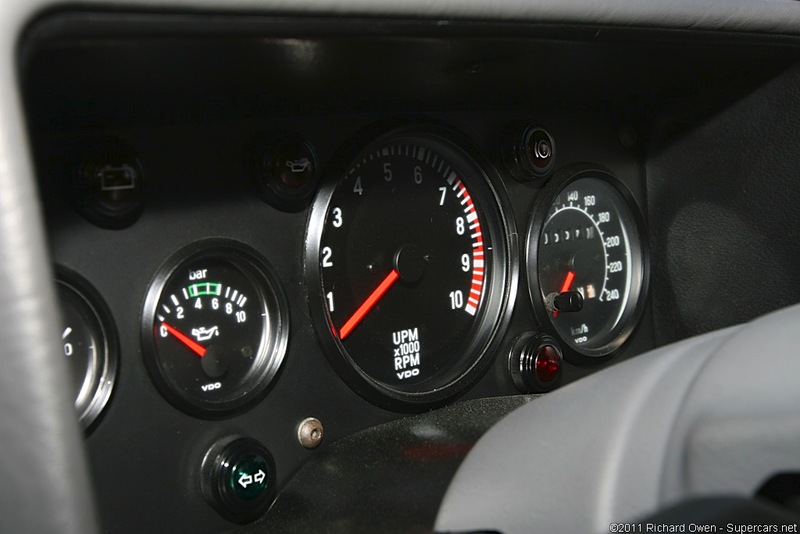 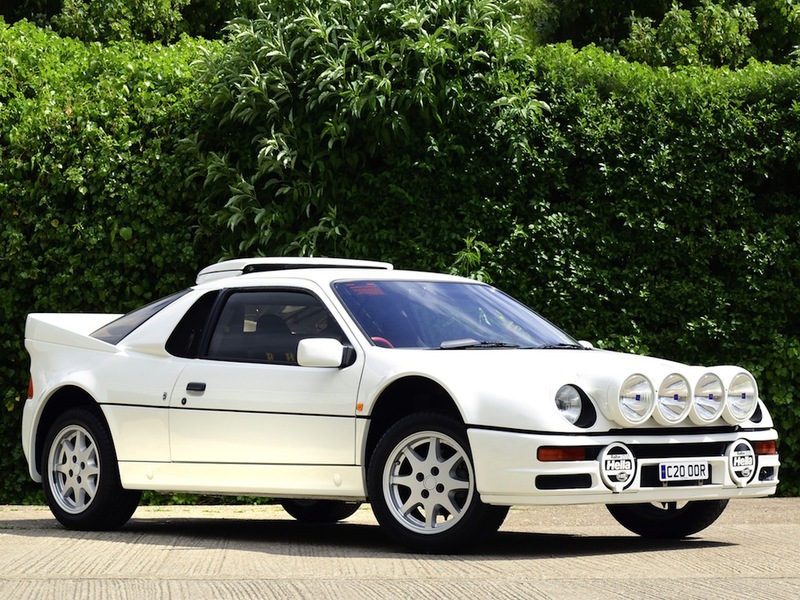 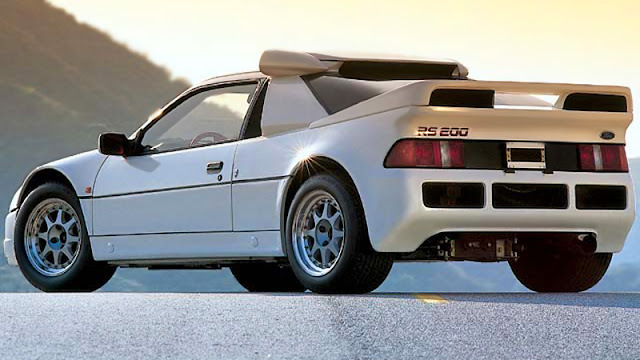 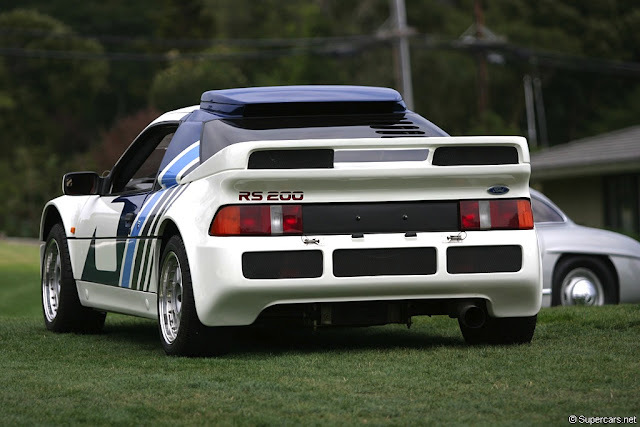 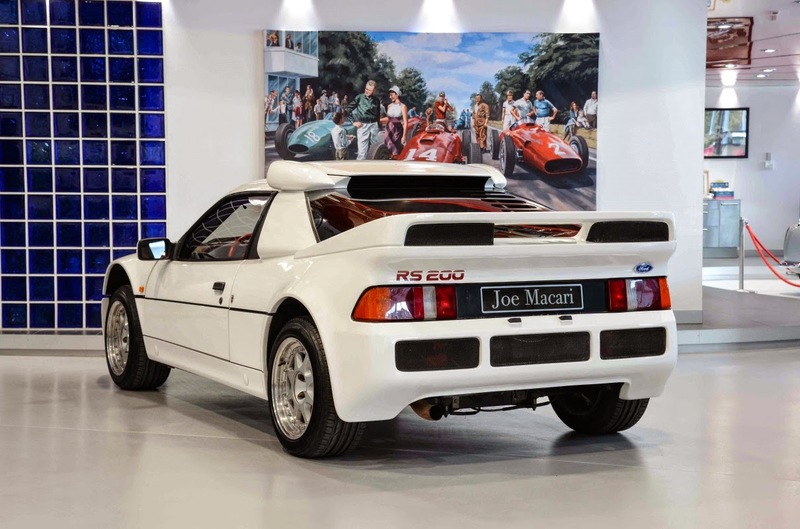 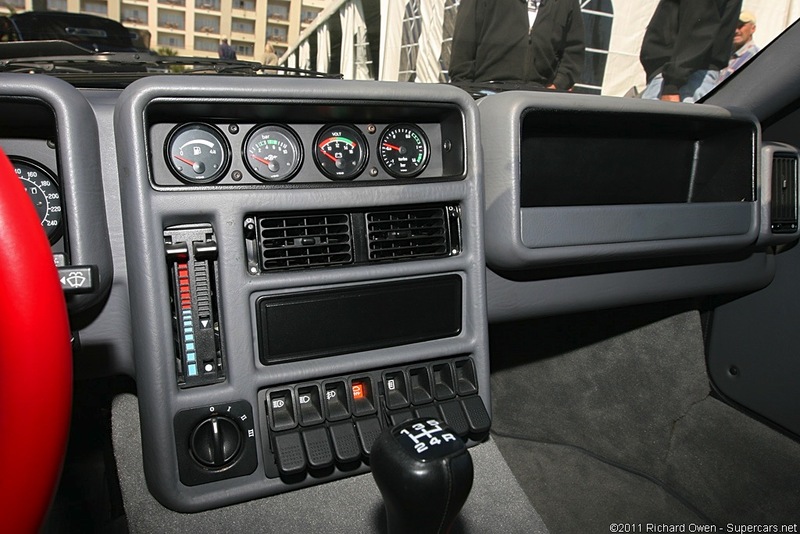 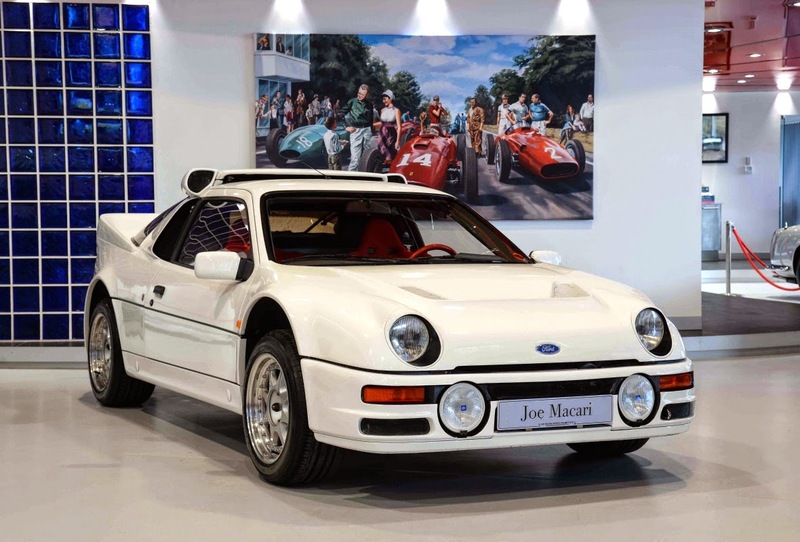 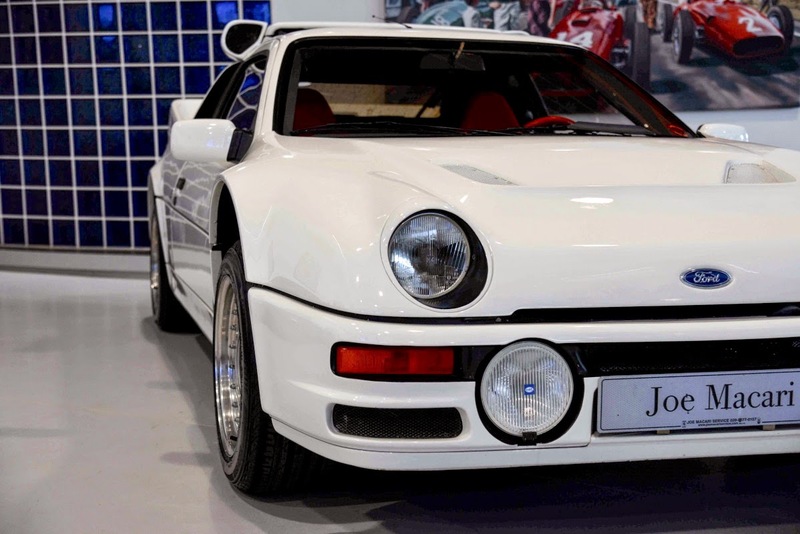 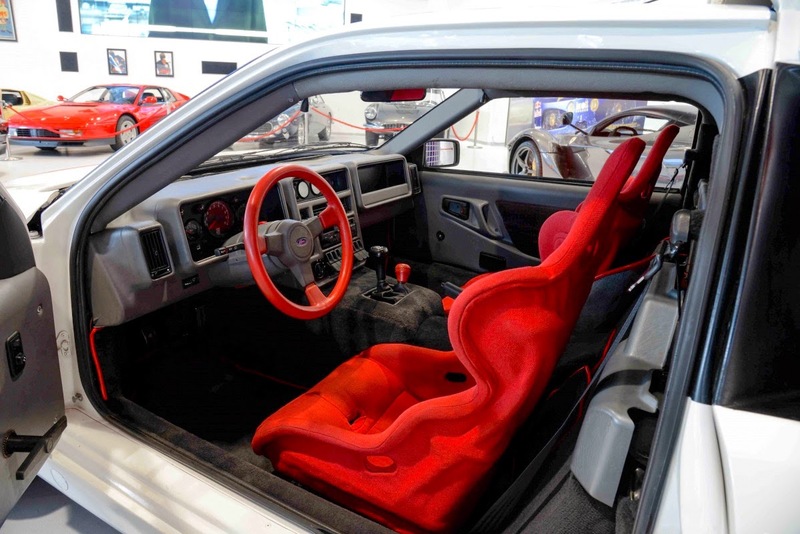 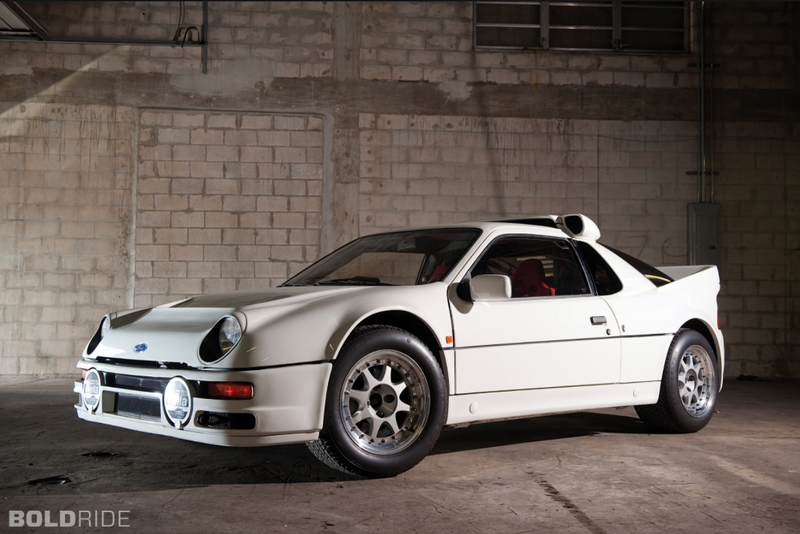 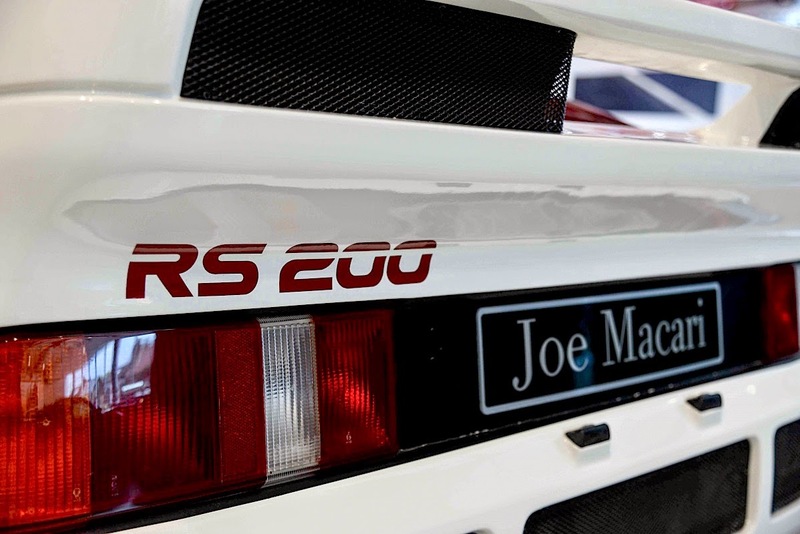 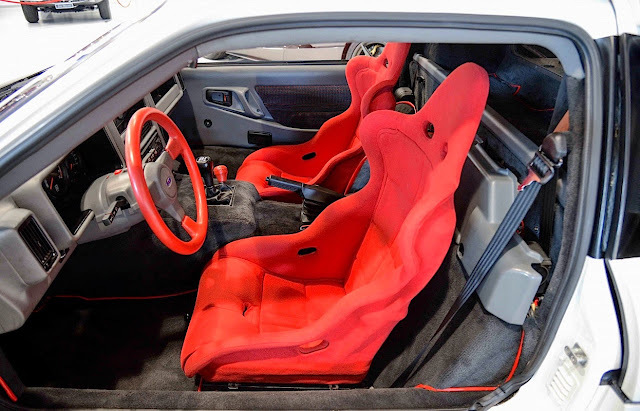 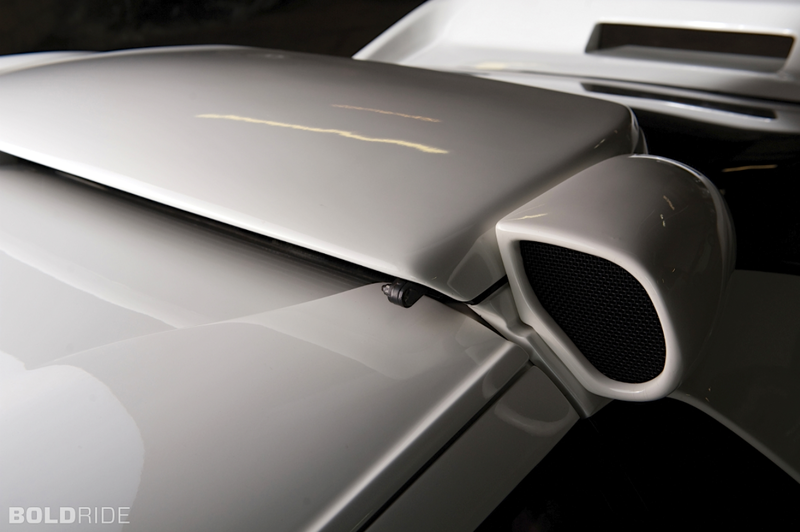 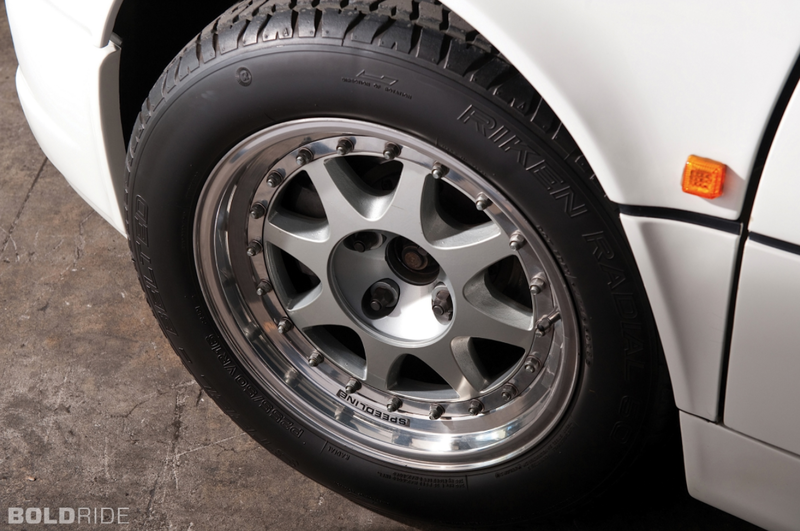 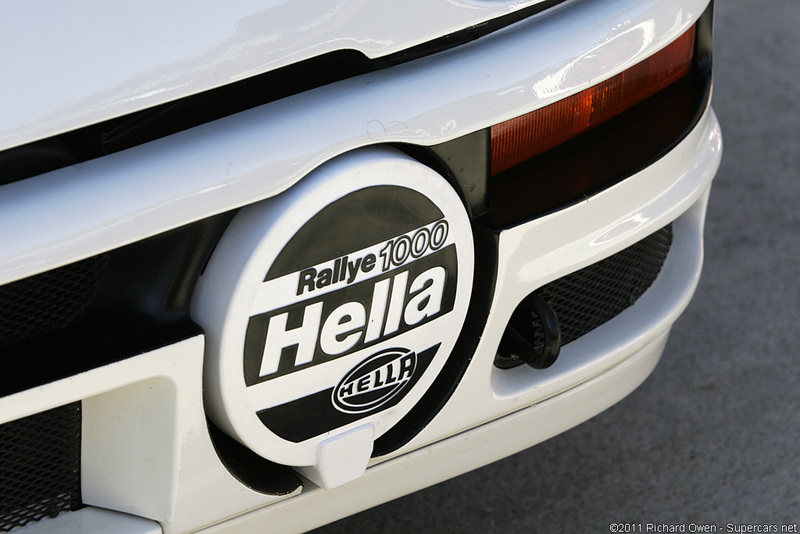 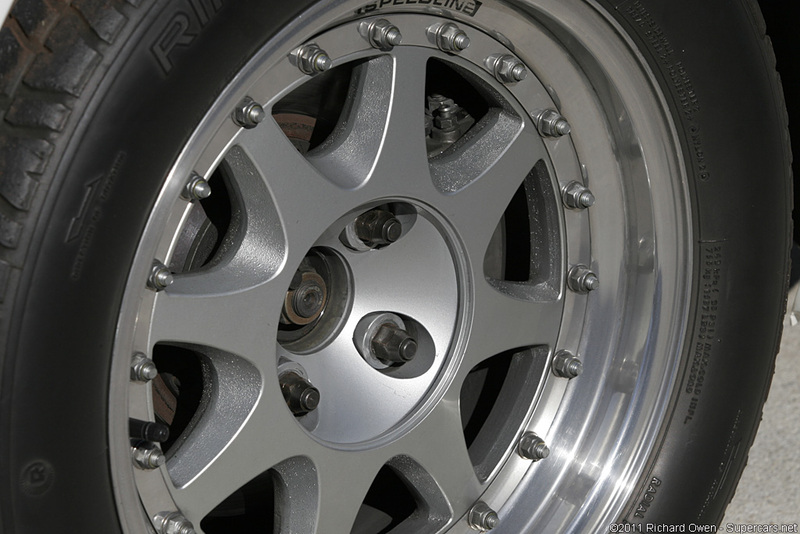 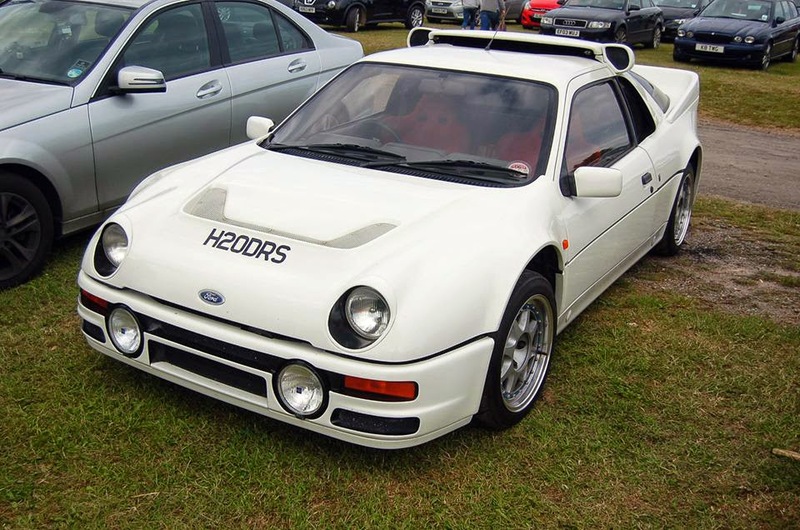 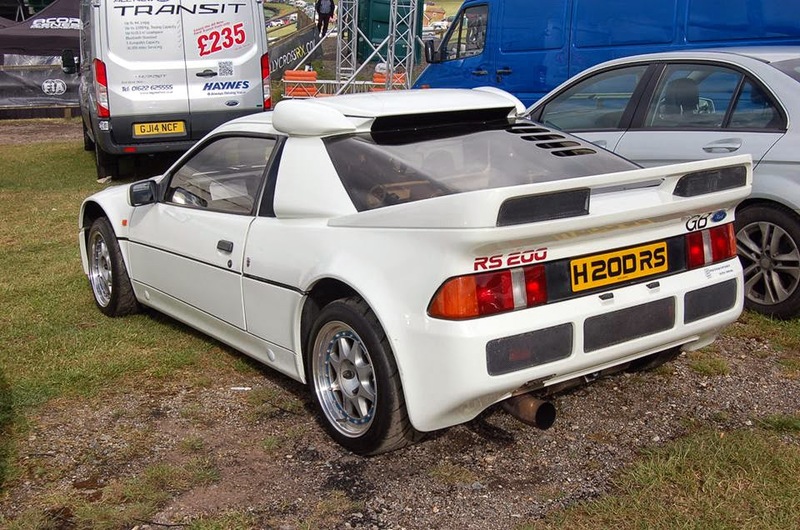 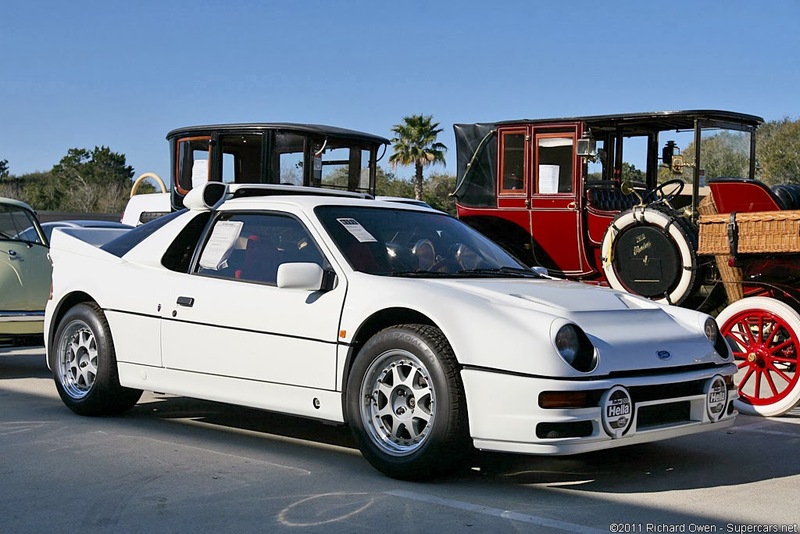 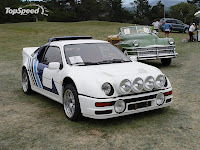 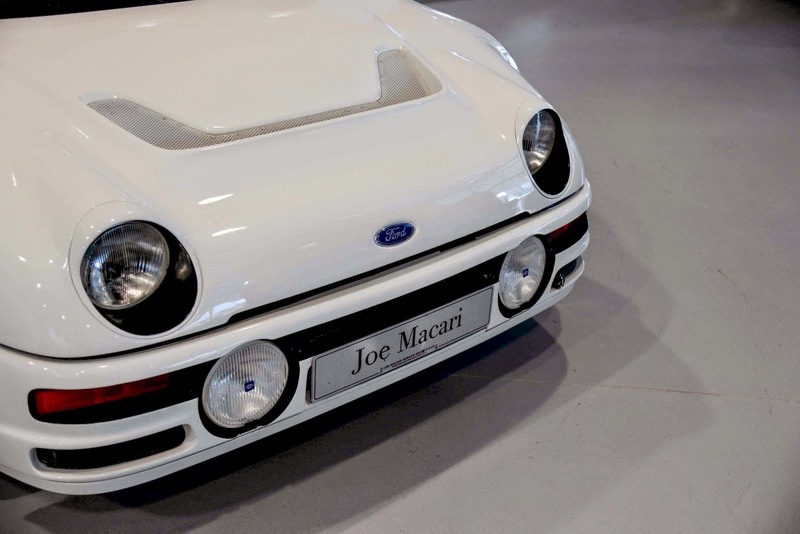 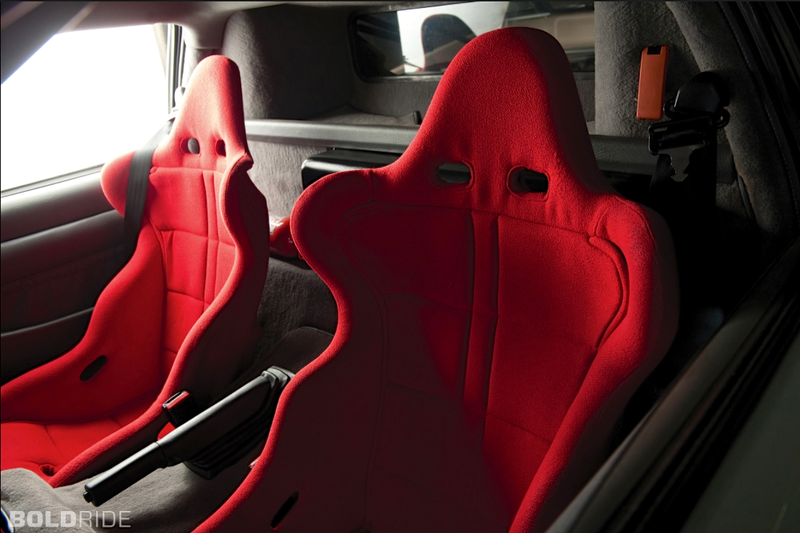 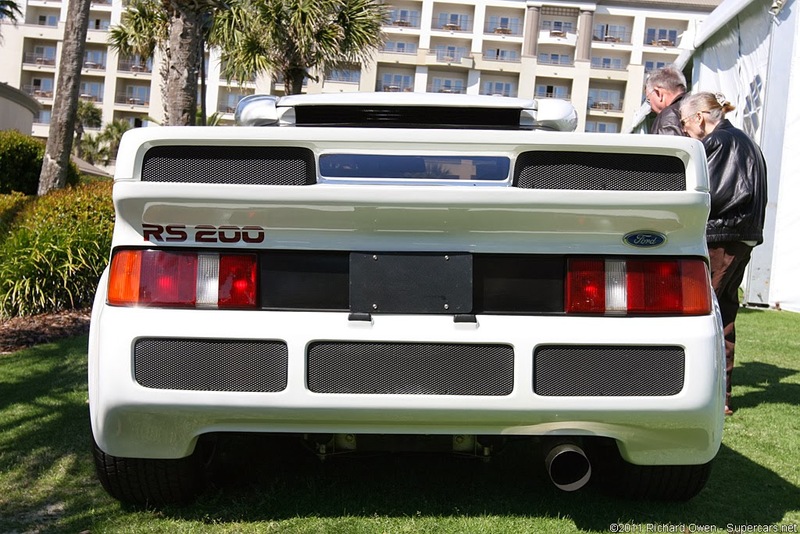 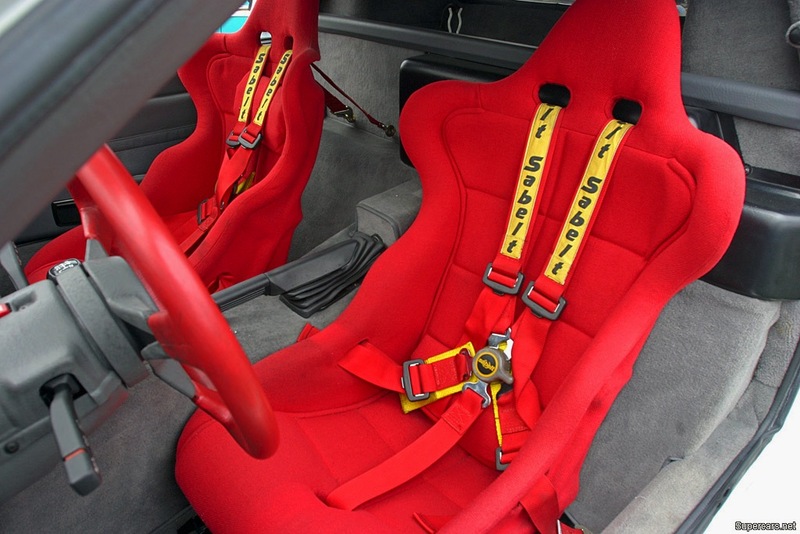 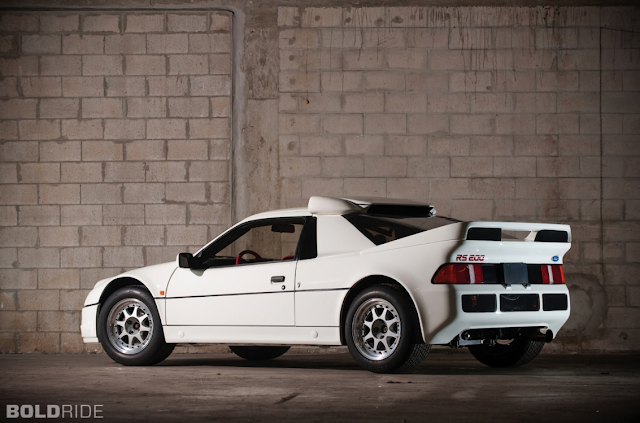 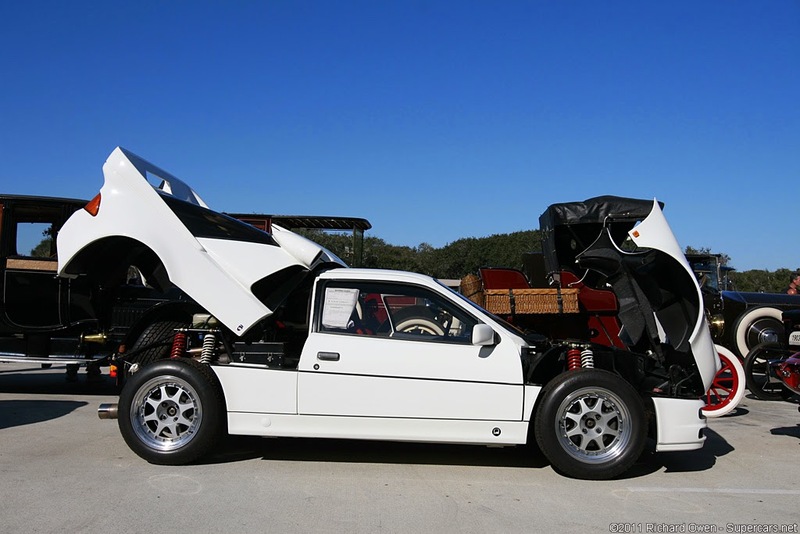 The road-going RS200 was based on Ford's Group B rally car and was designed to comply with FIA homologation regulations, which required 200 road legal versions be built. 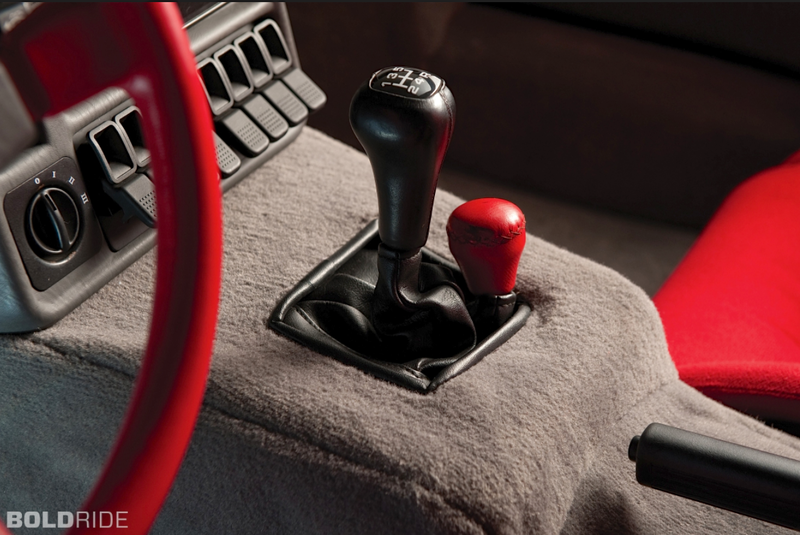 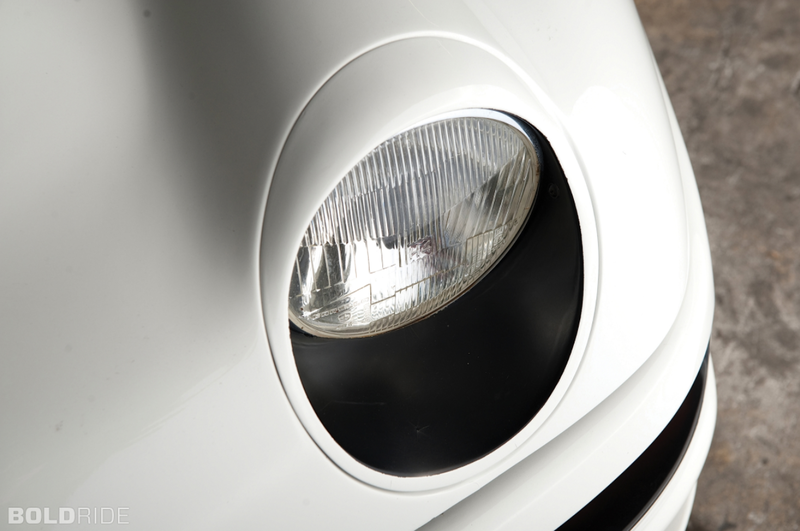 Featuring a plastic/ fiberglass composite body designed by Ghia, a mid-mounted engine and four-wheel drive. 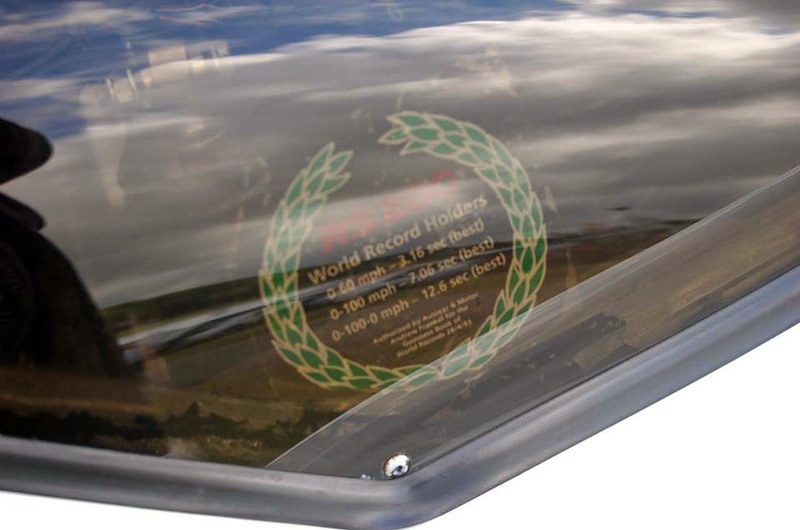 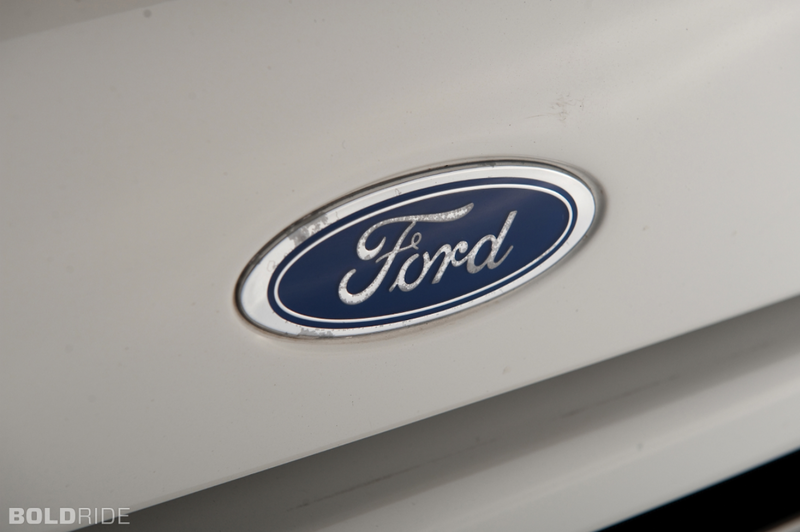 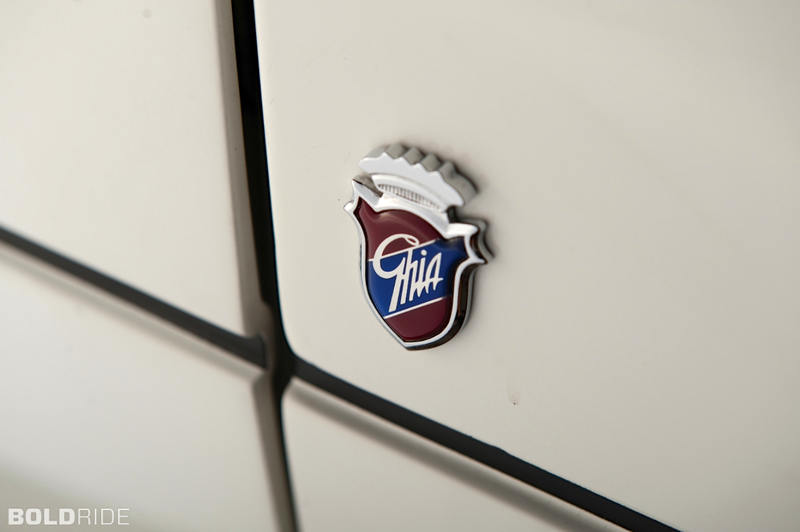 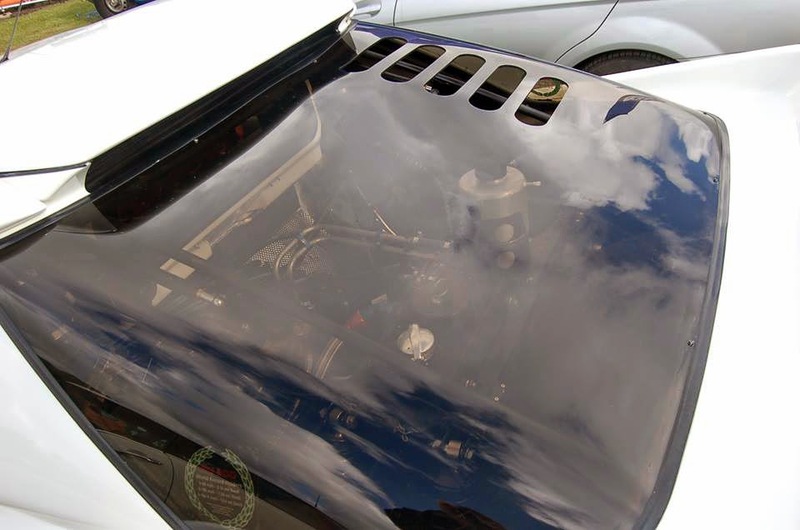 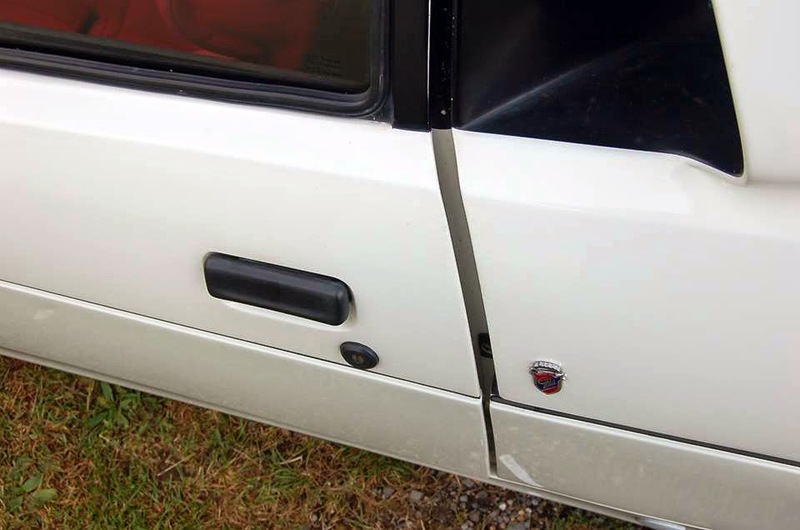 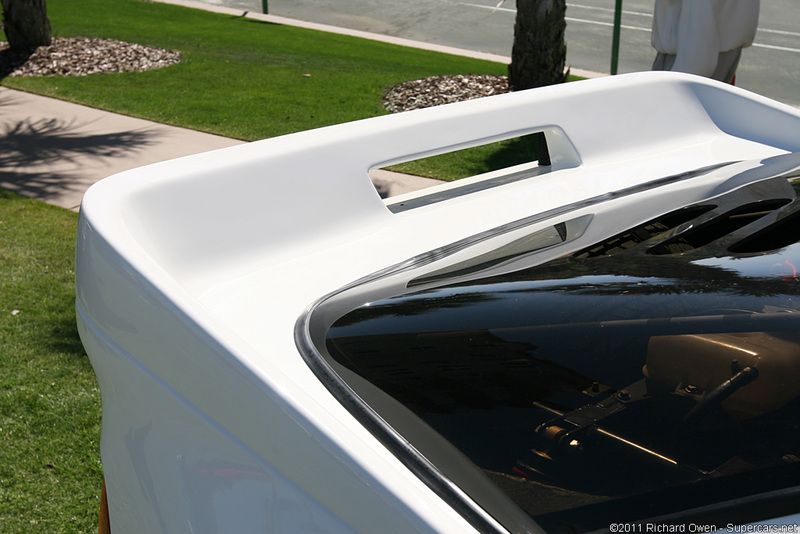 The cars were built on behalf of Ford by Reliant, for its expertise in producing fibreglass bodies.